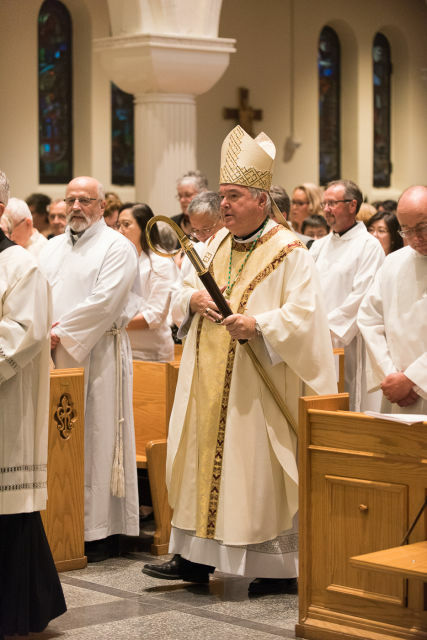 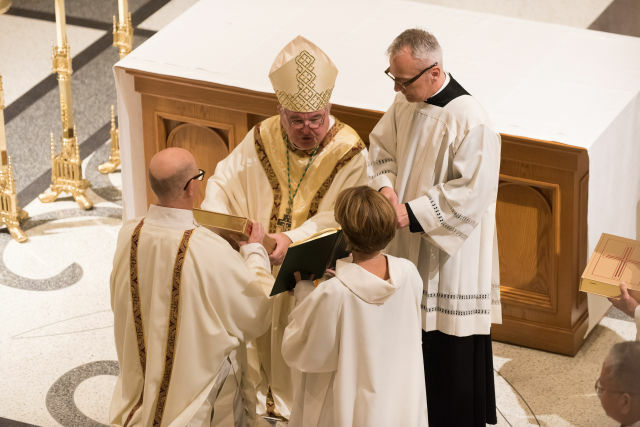 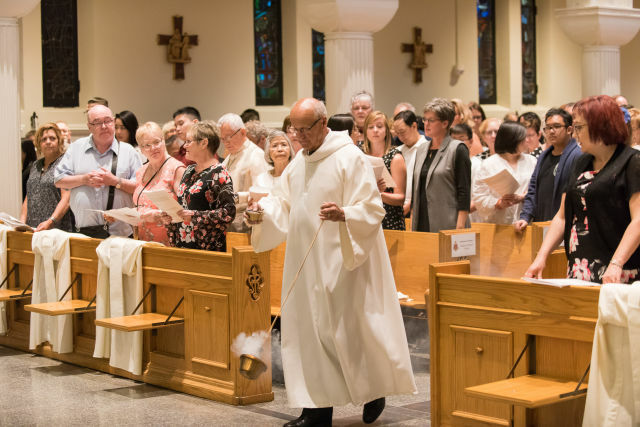 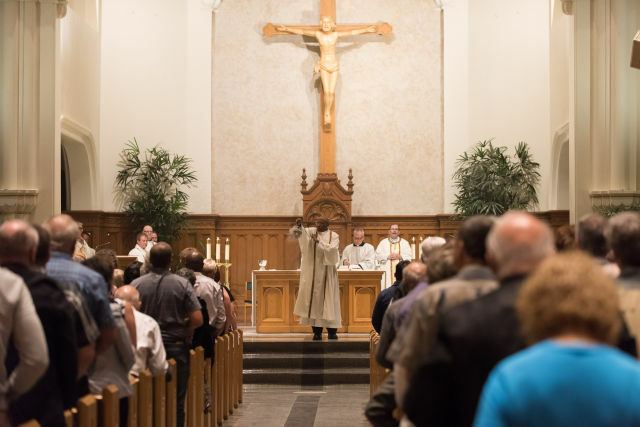 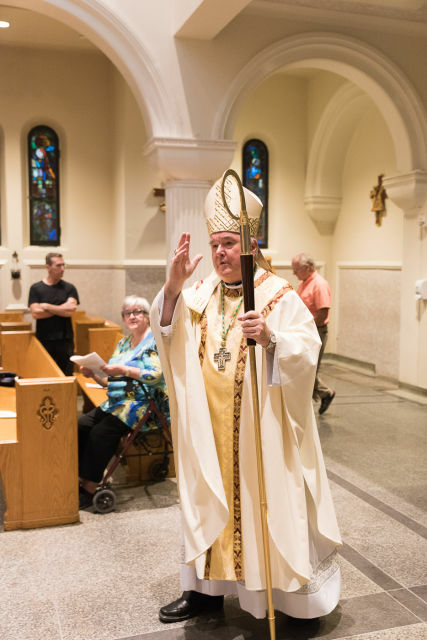 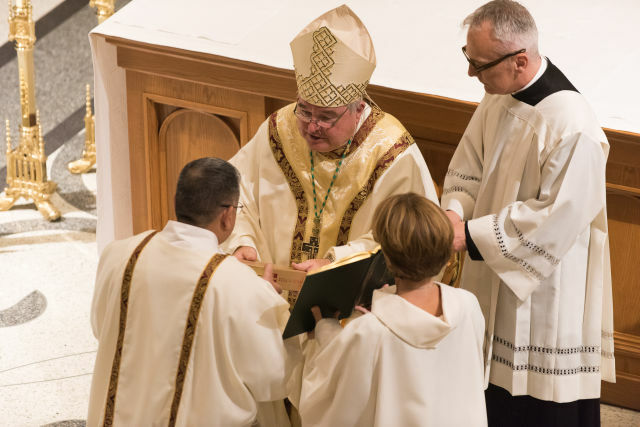 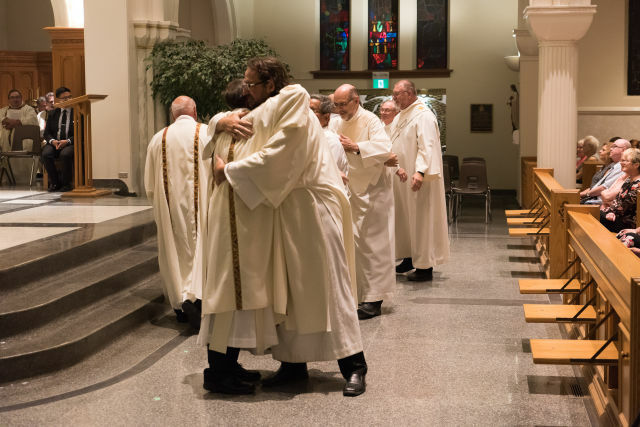 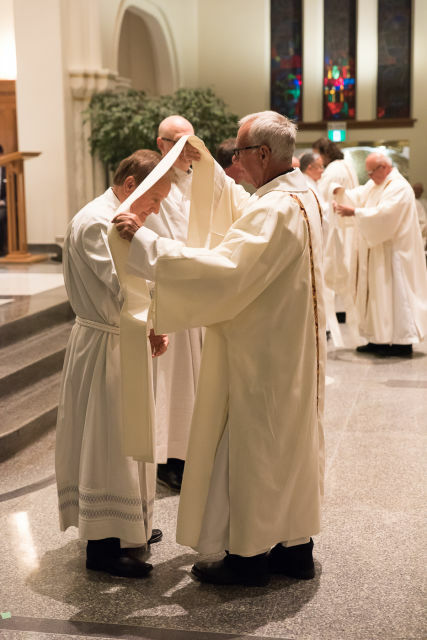 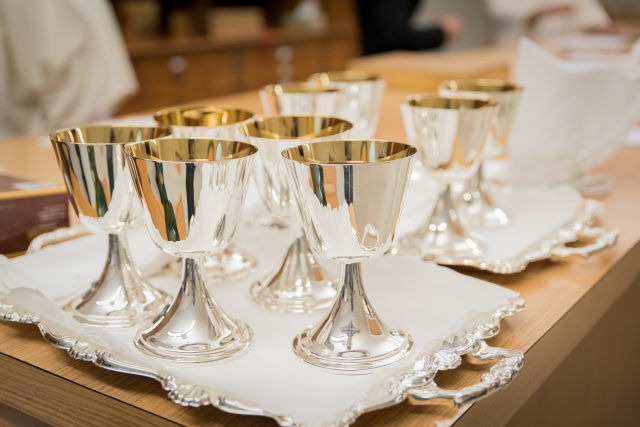 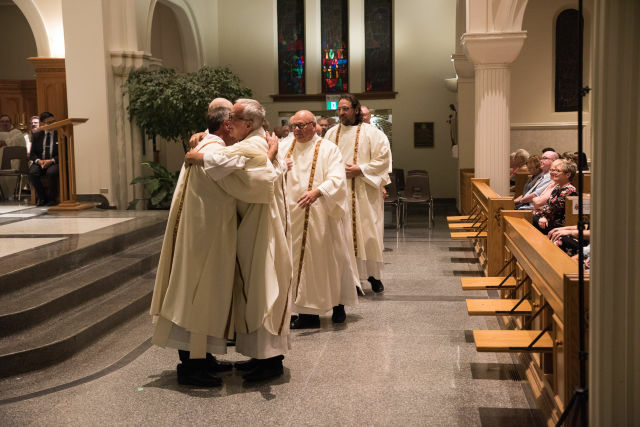 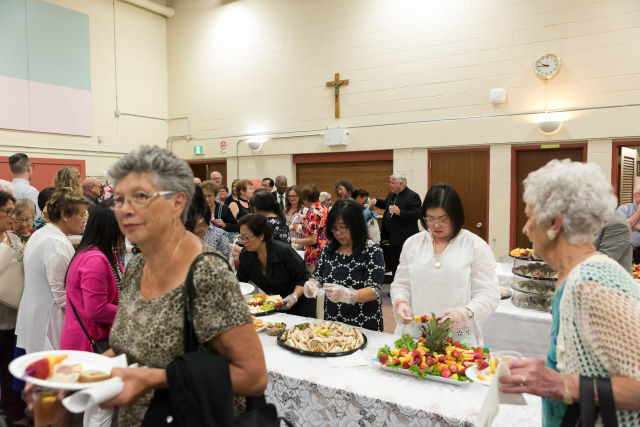 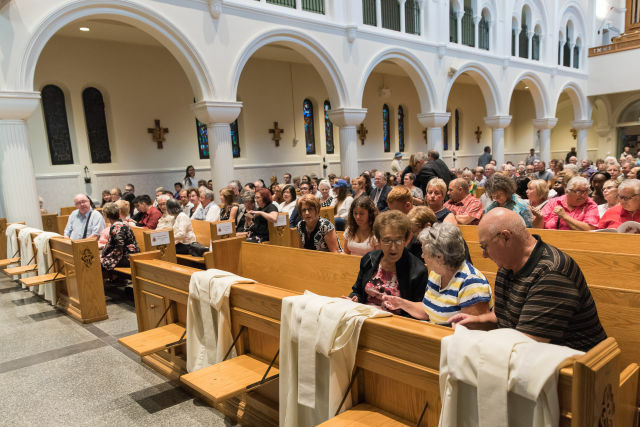 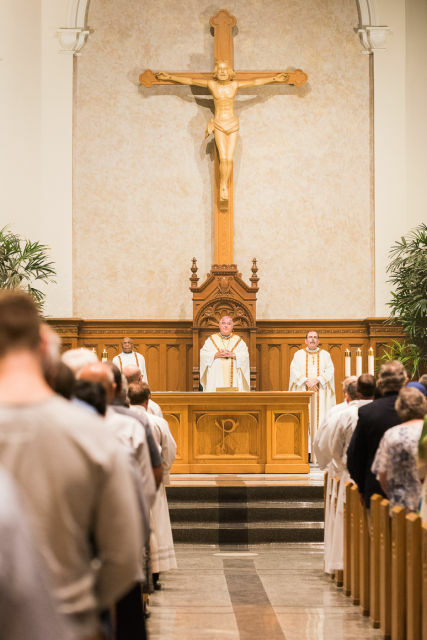 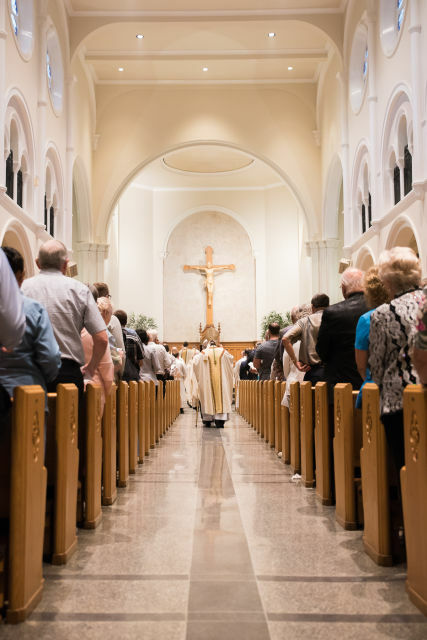 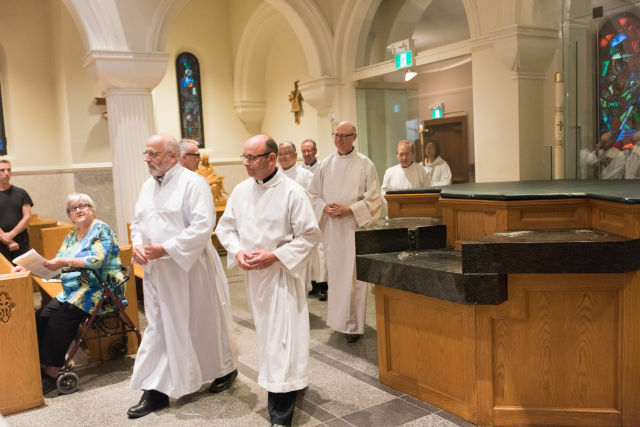 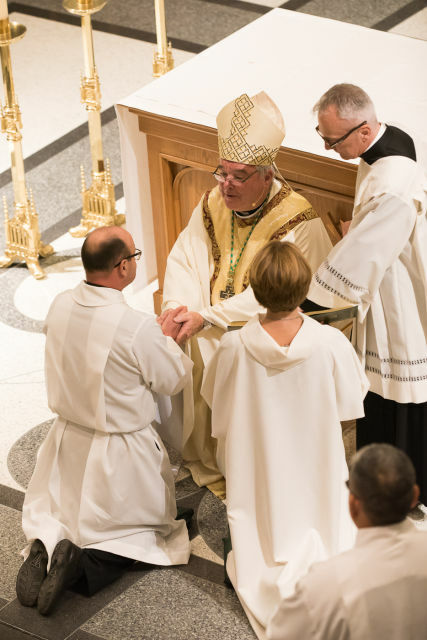 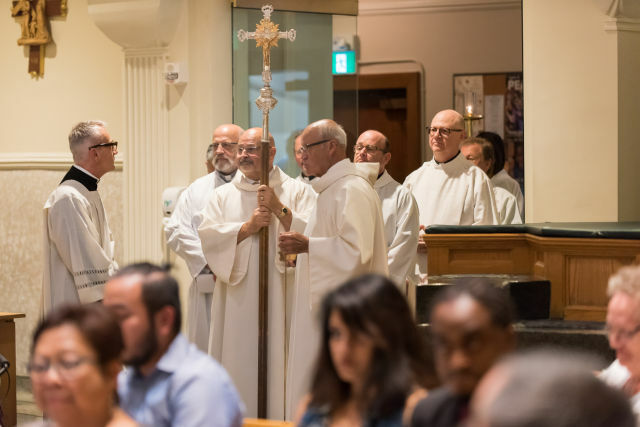 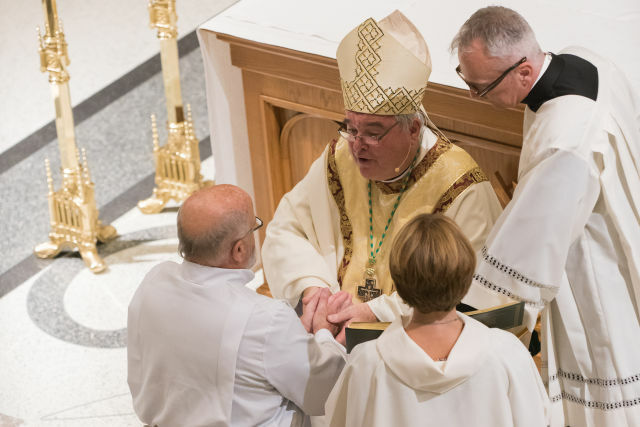 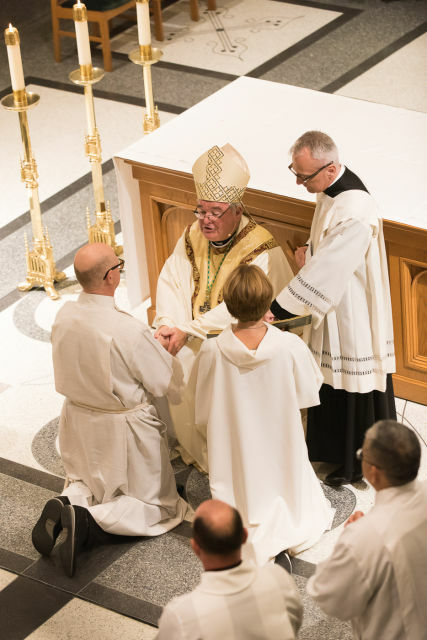 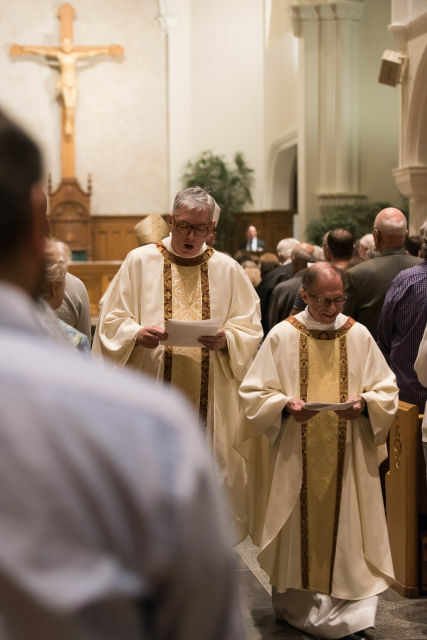 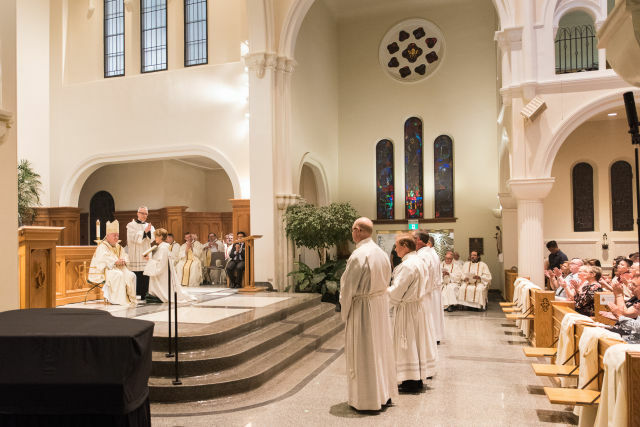 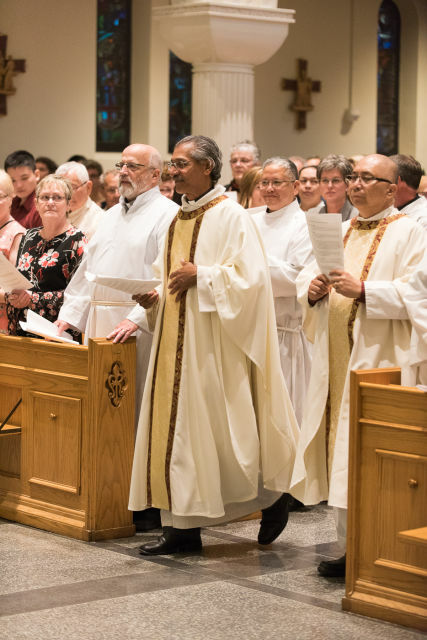 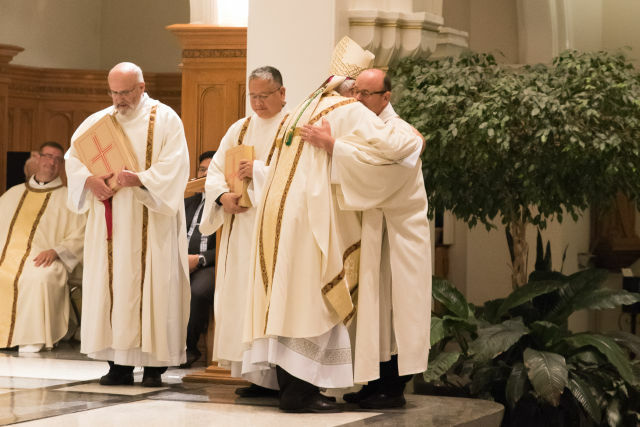 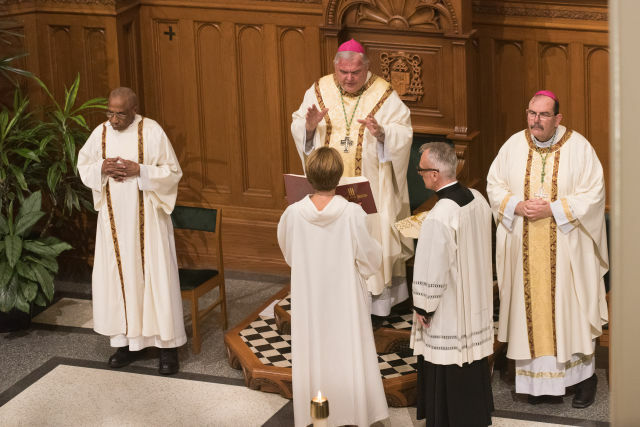 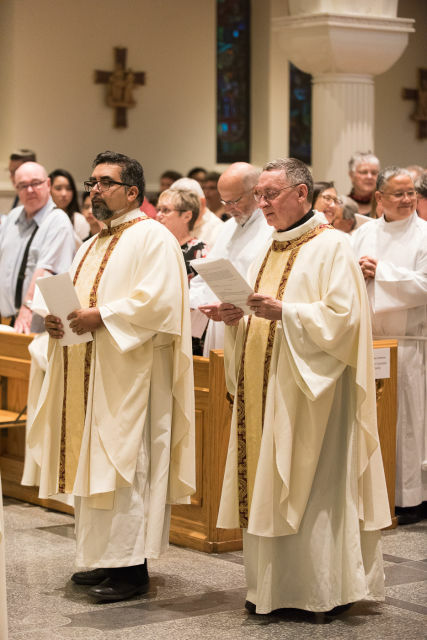 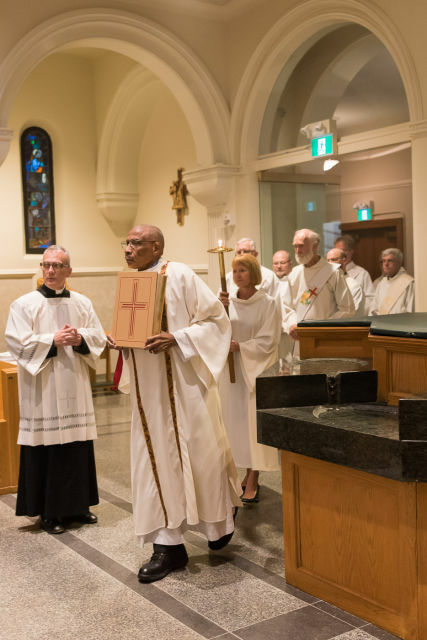 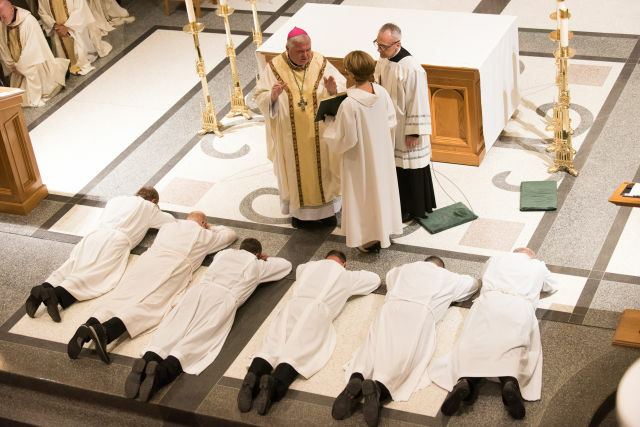 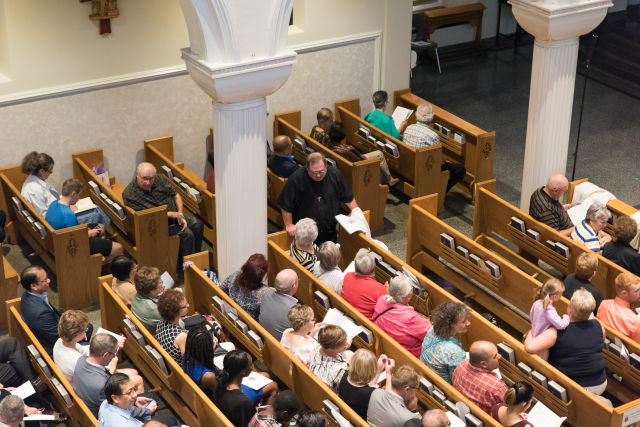 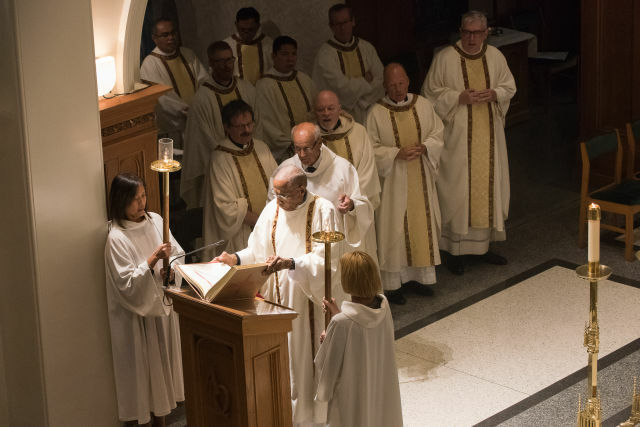 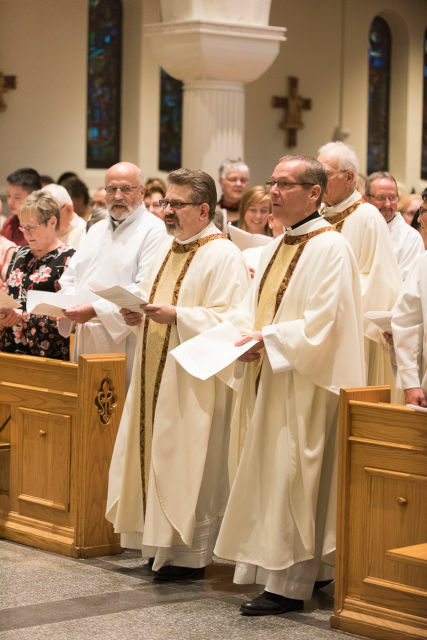 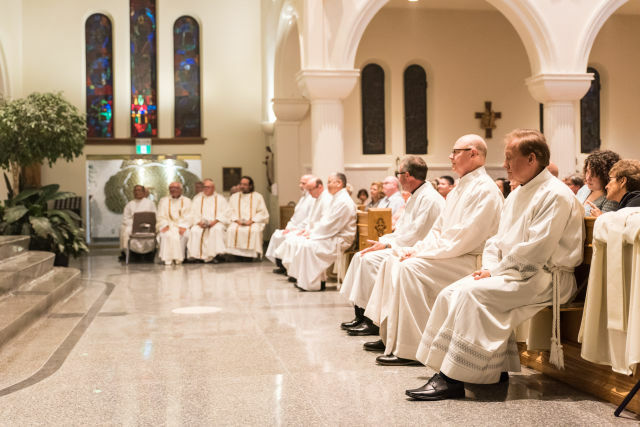 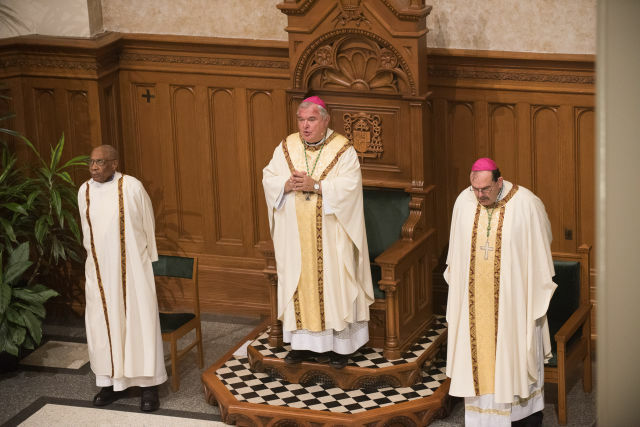 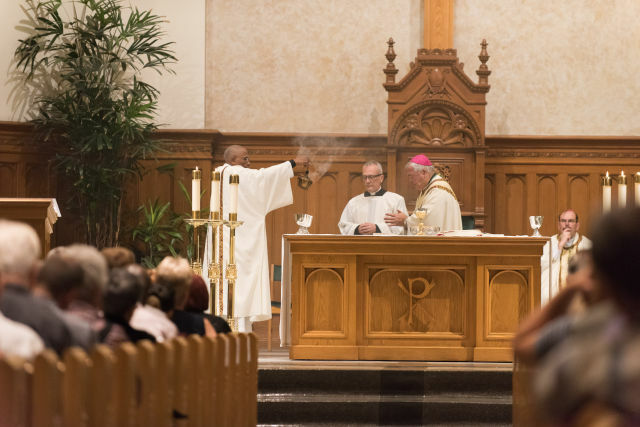 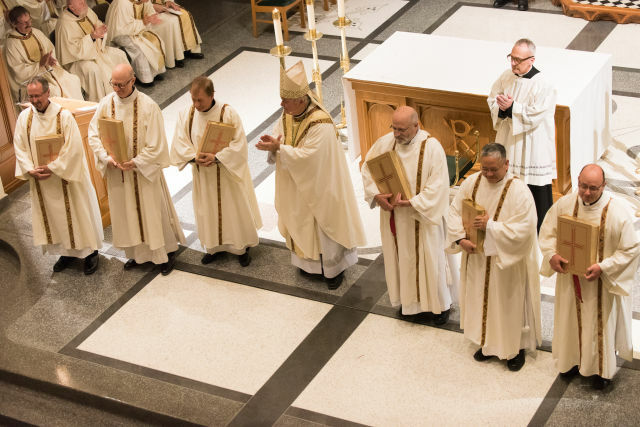 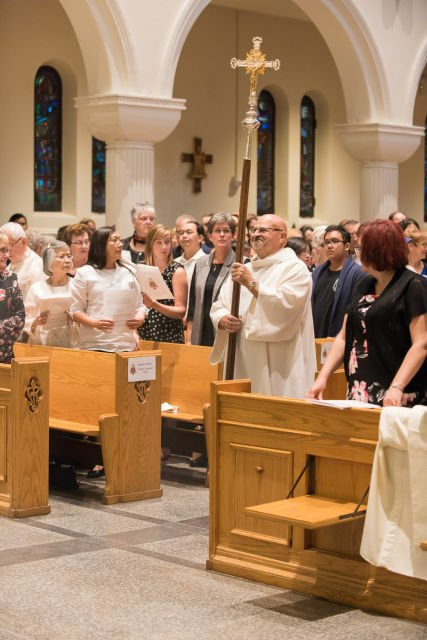 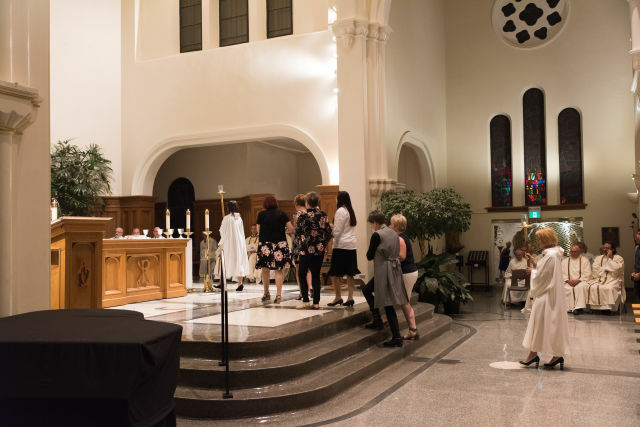 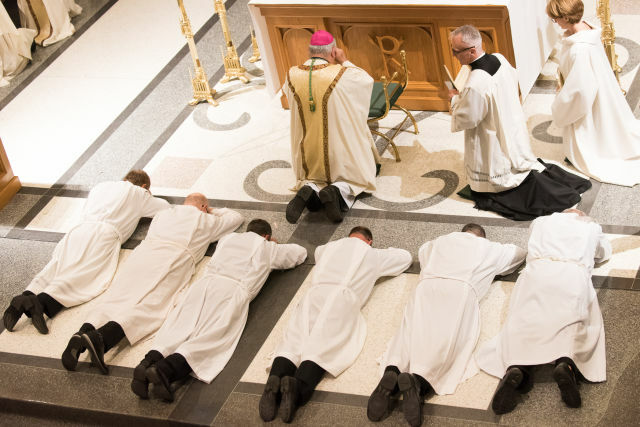 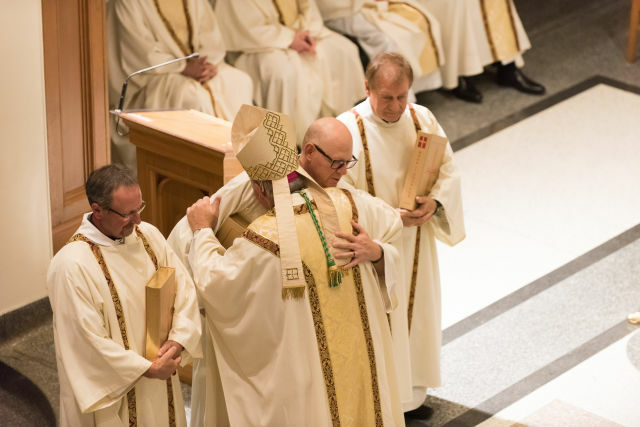 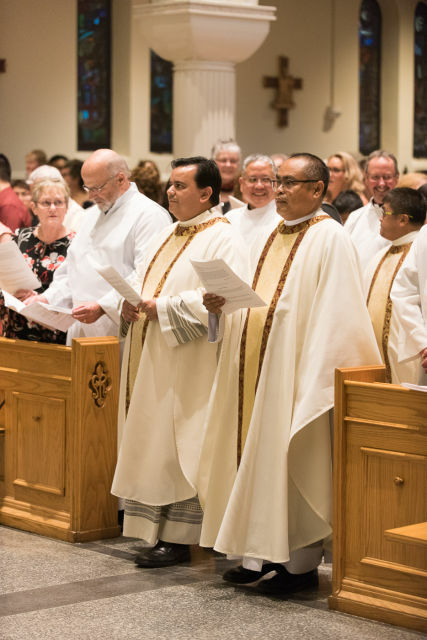 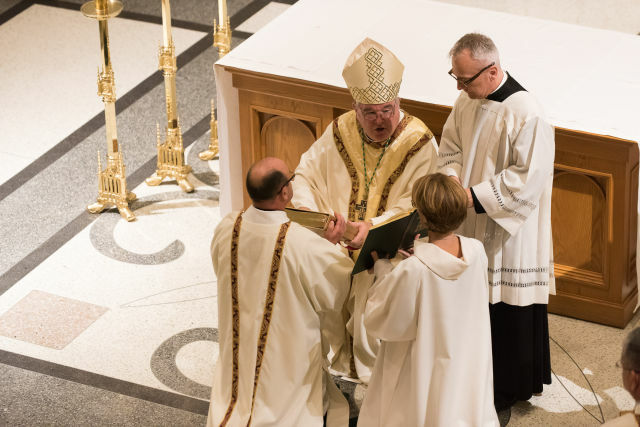 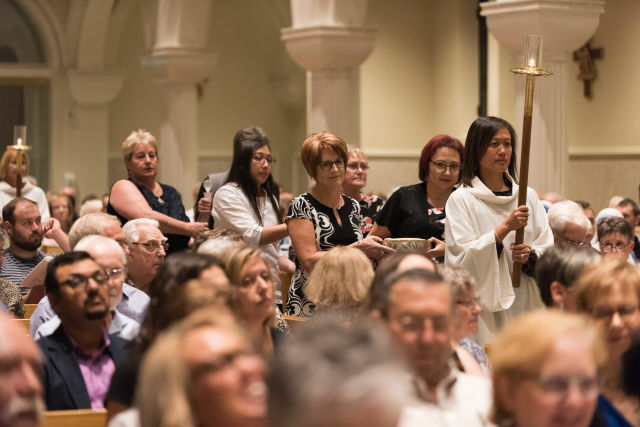 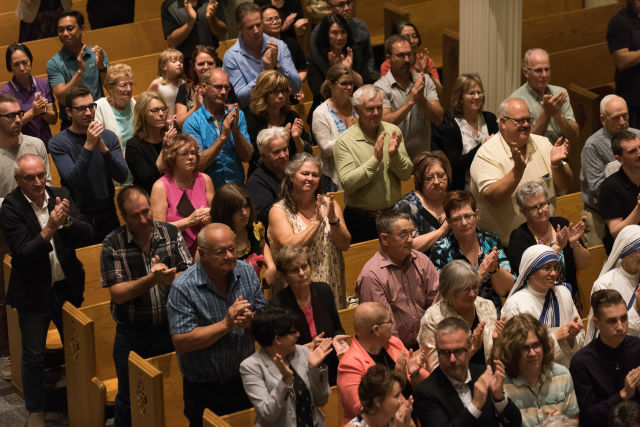 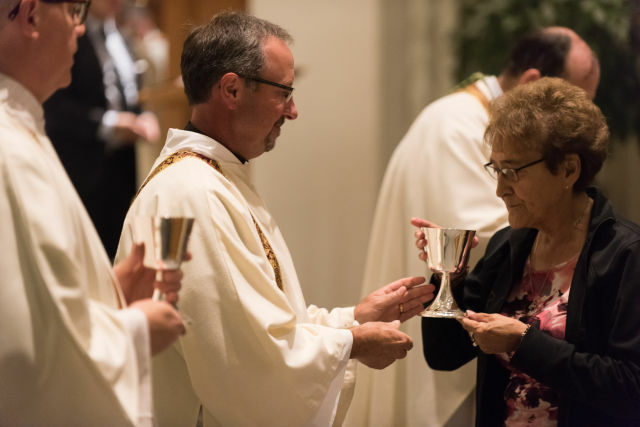 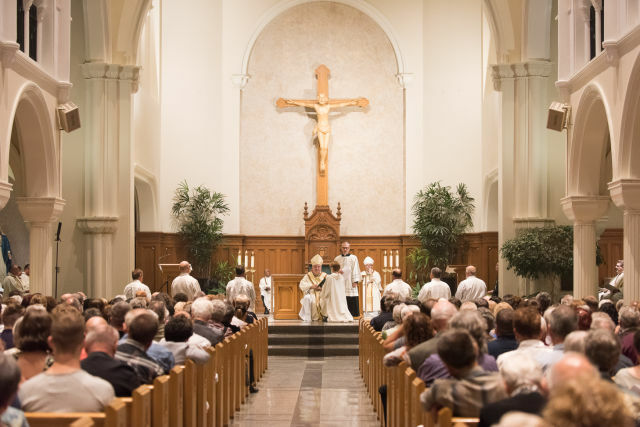 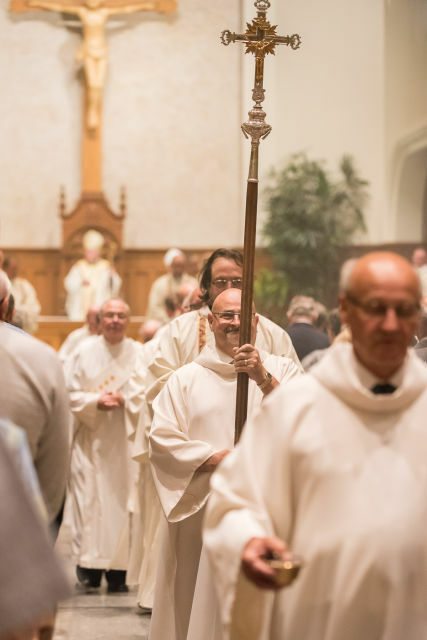 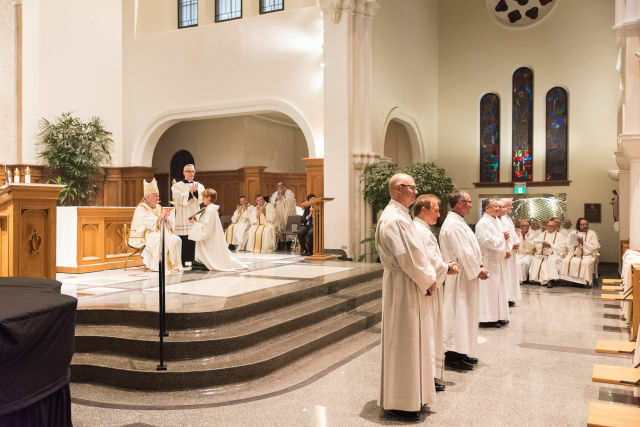 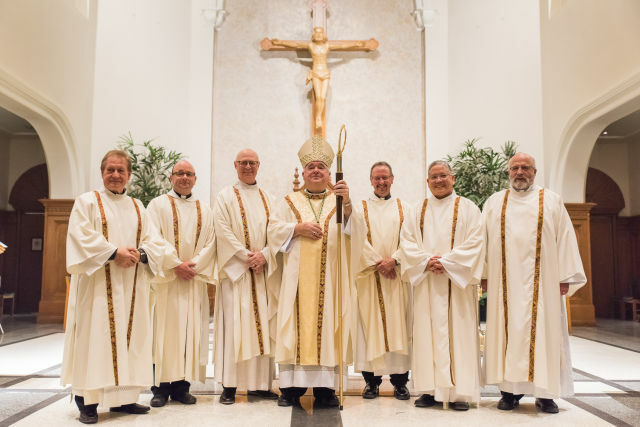 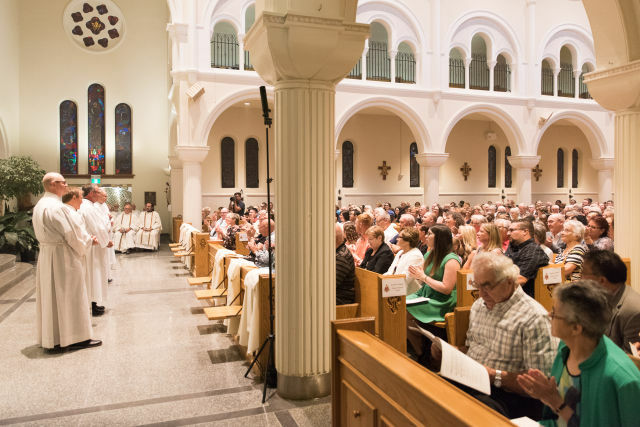 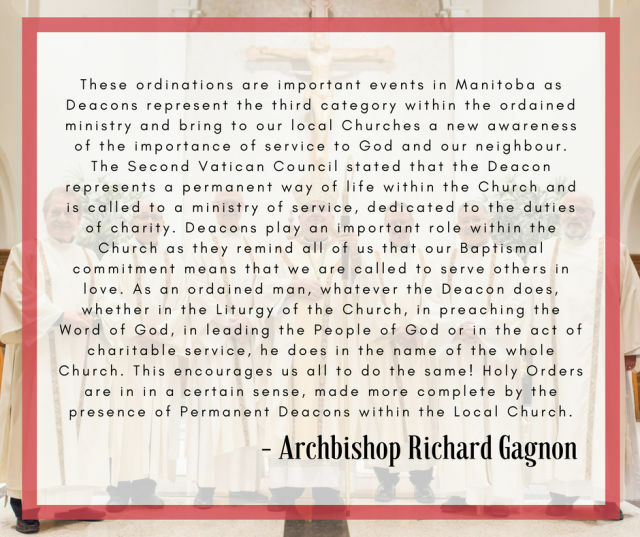 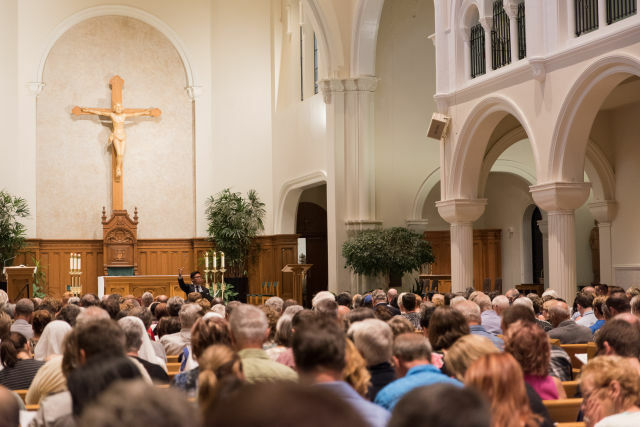 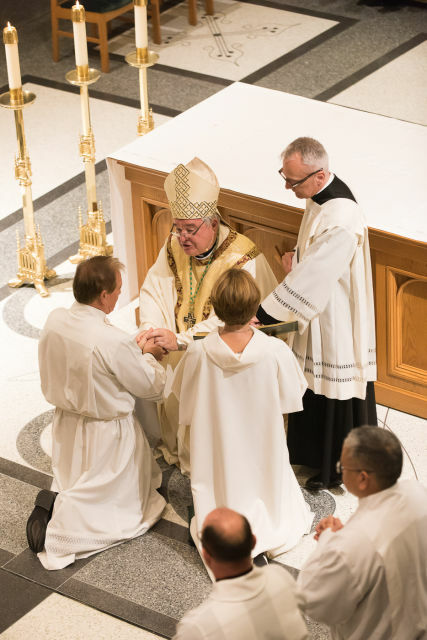 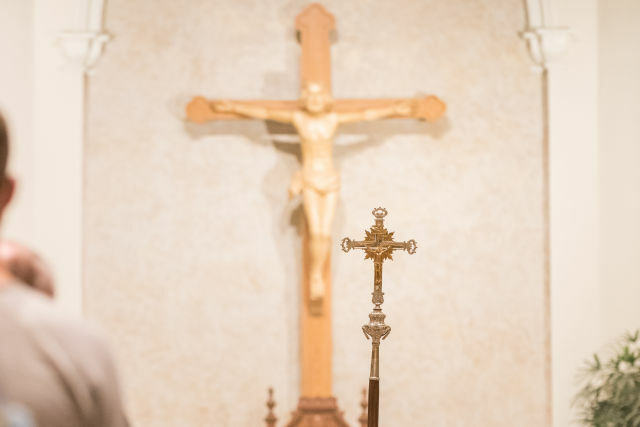 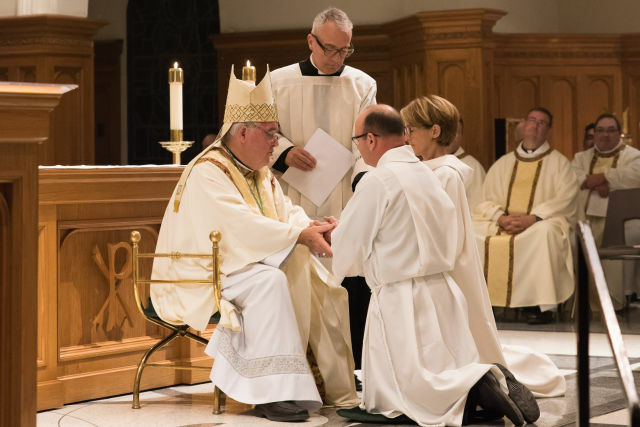 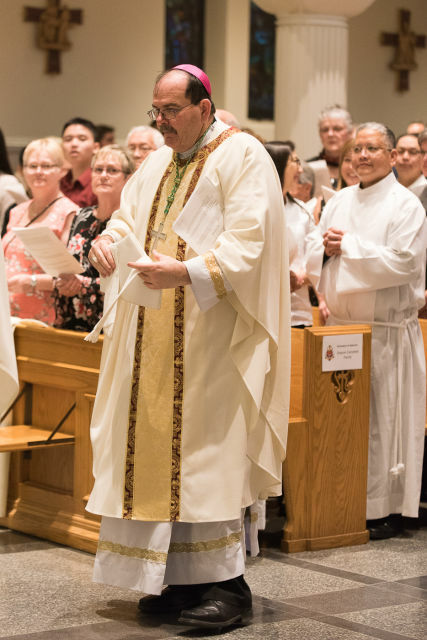 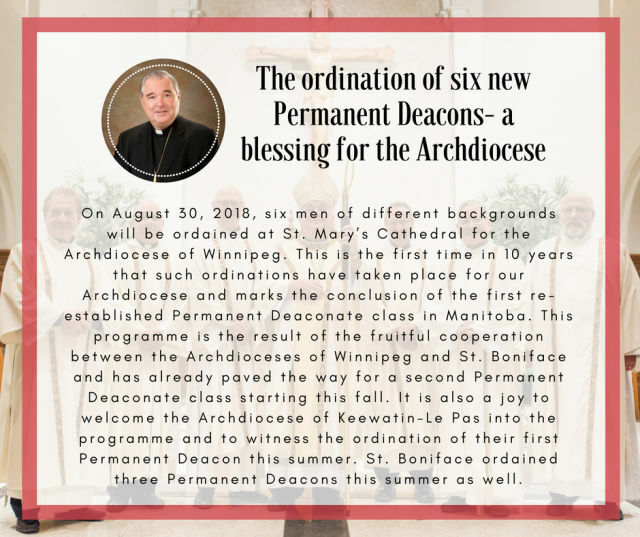 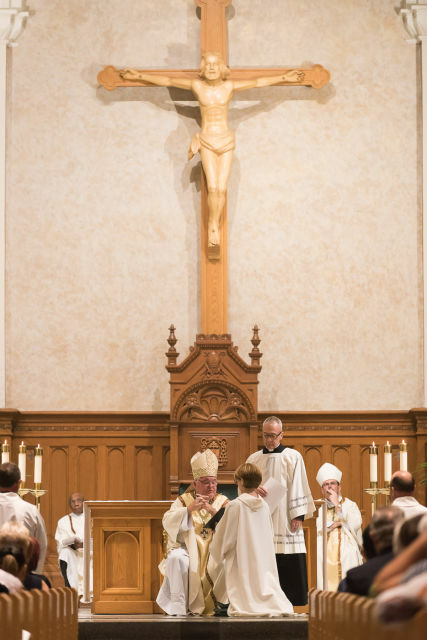 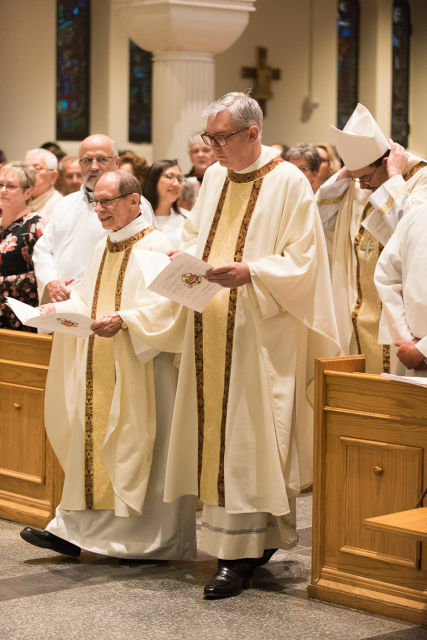 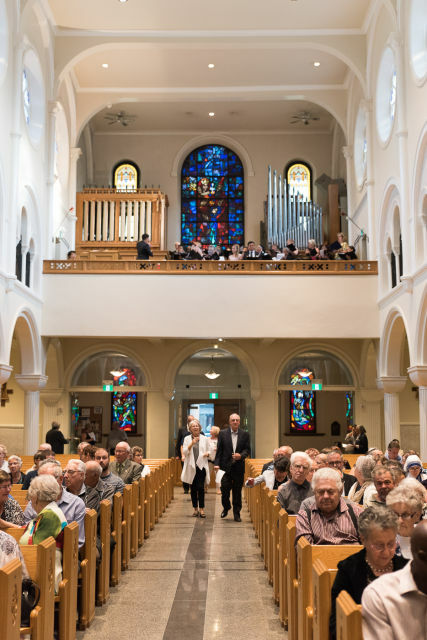 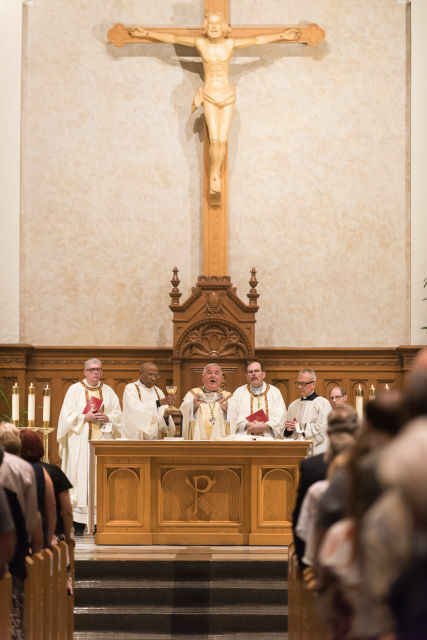 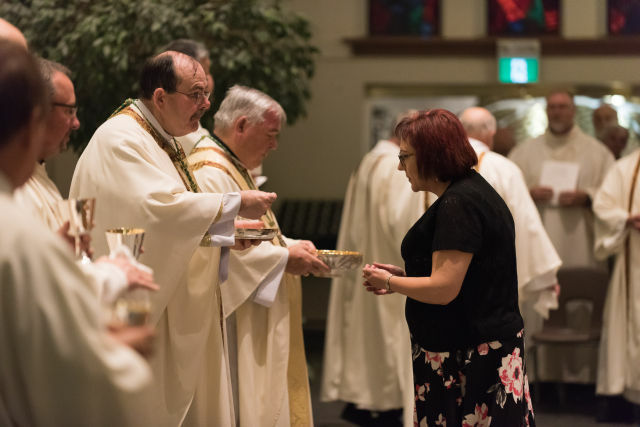 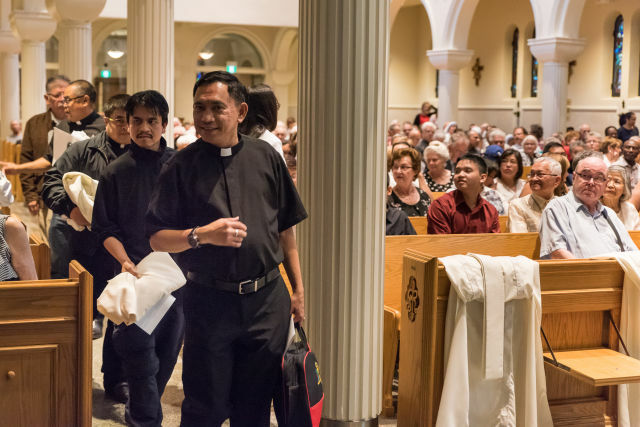 The Archdiocese of Winnipeg offers a Permanent Diaconate Formation Program. 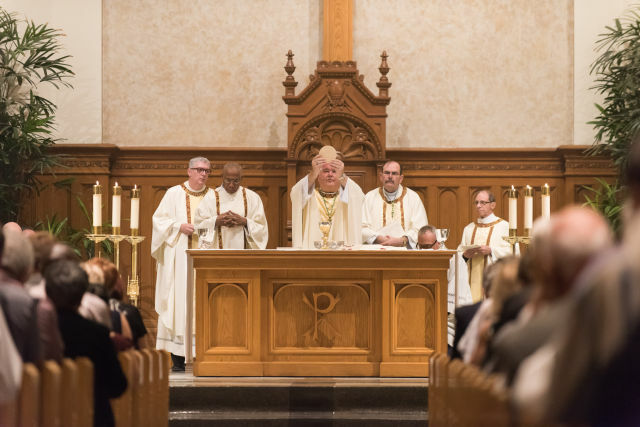 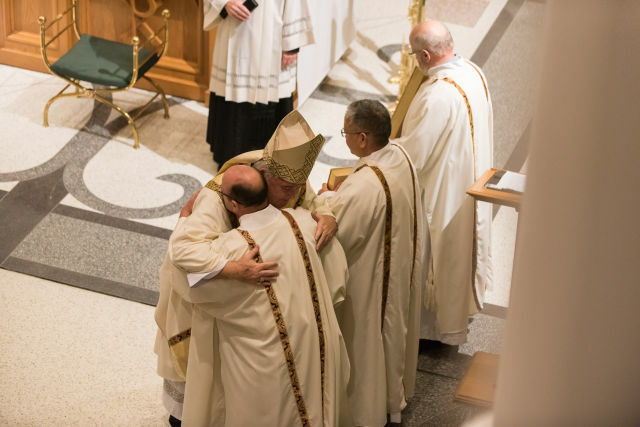 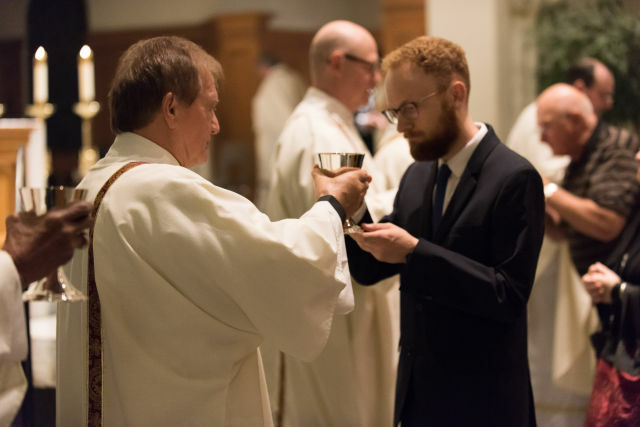 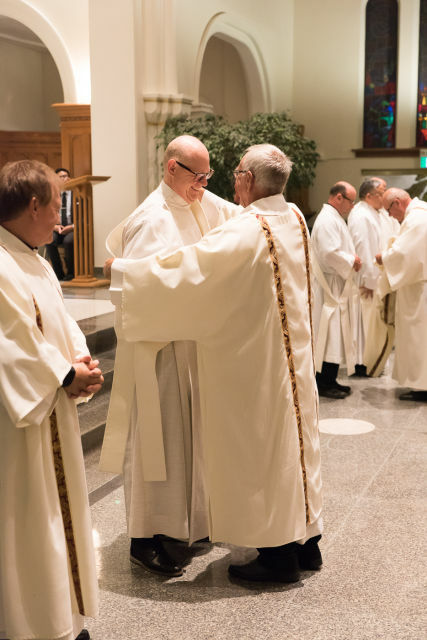 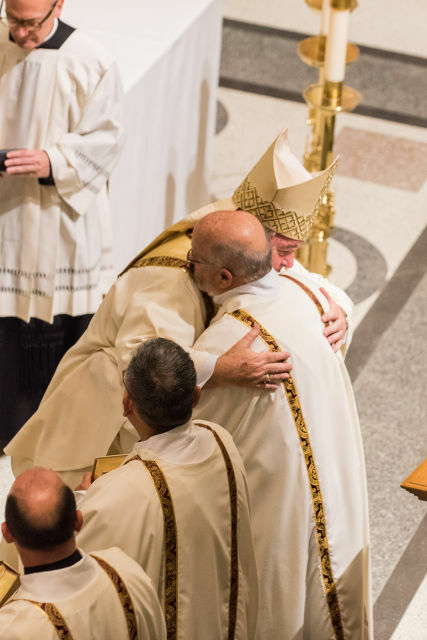 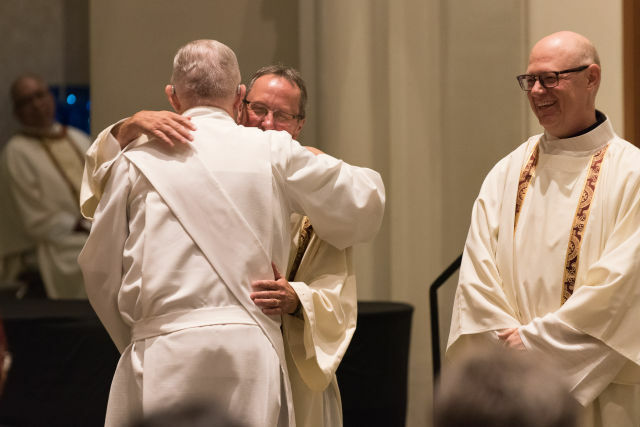 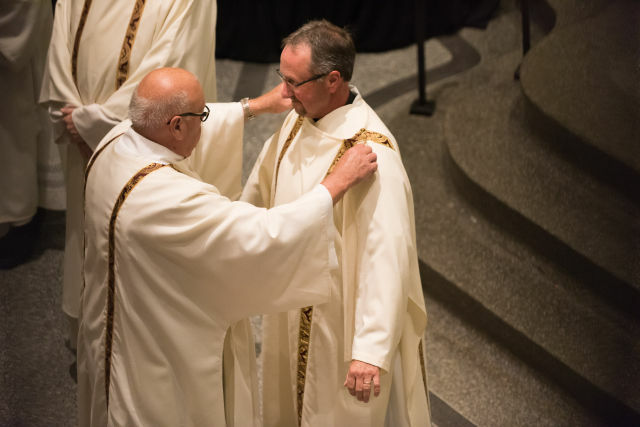 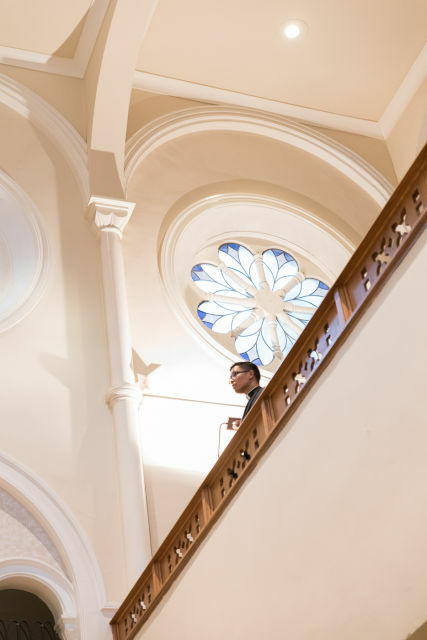 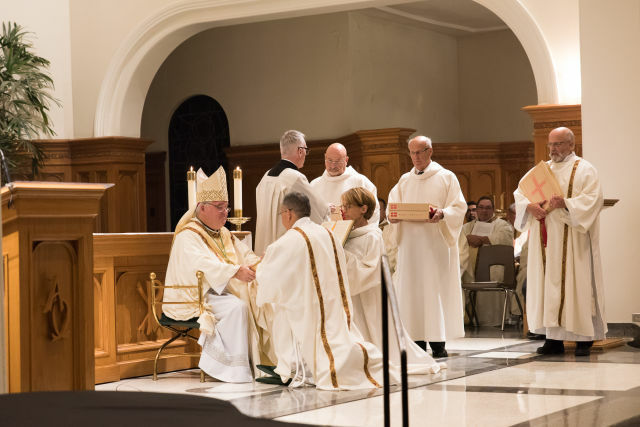 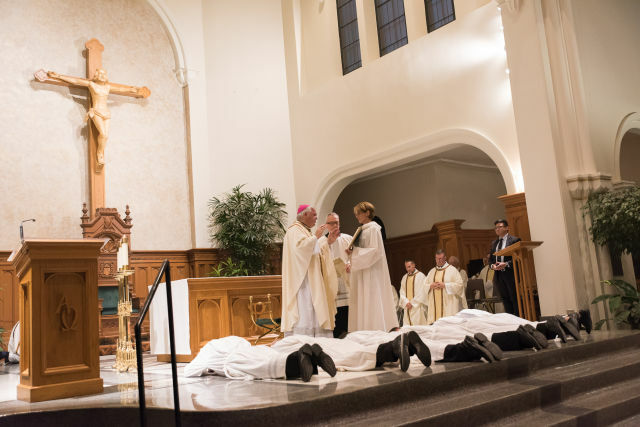 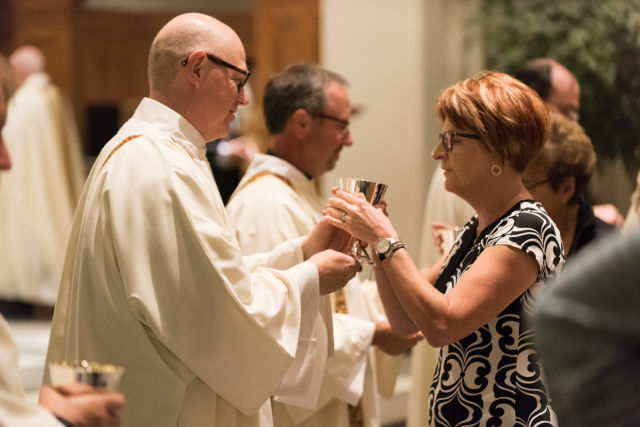 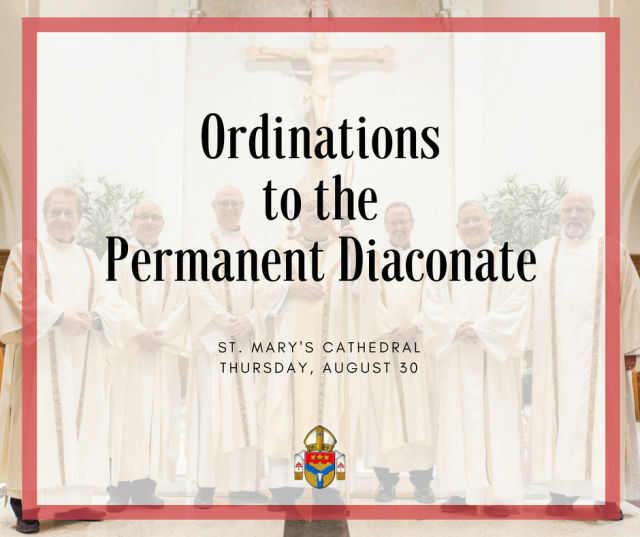 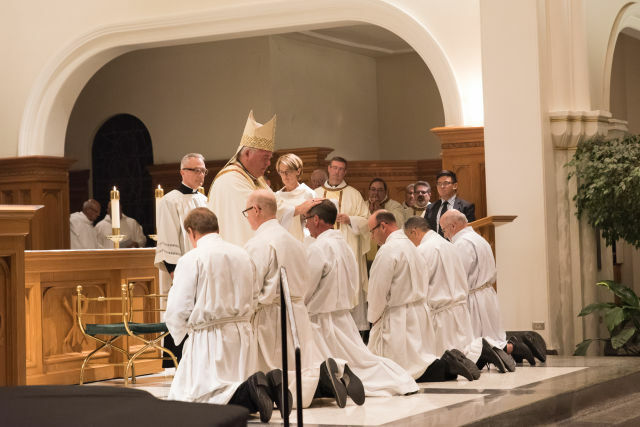 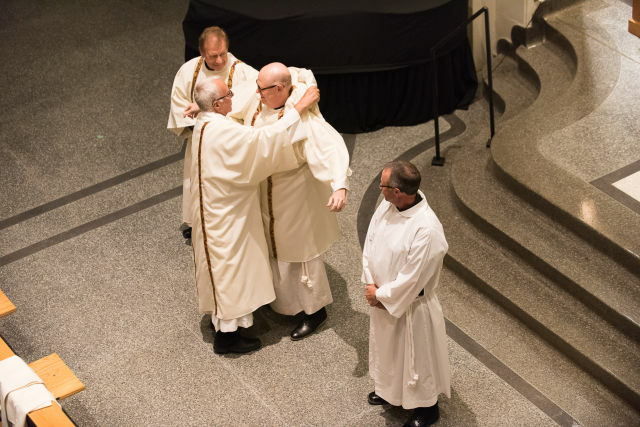 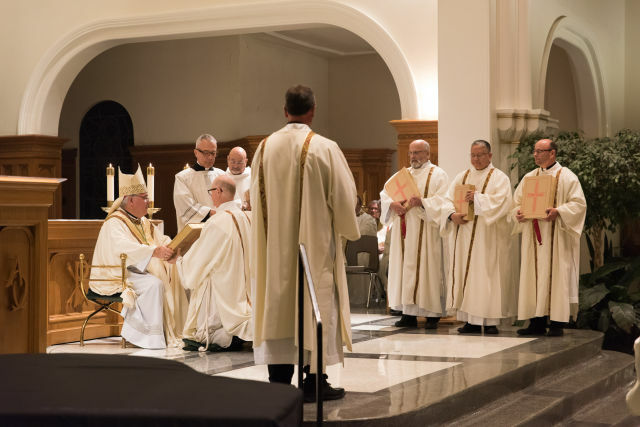 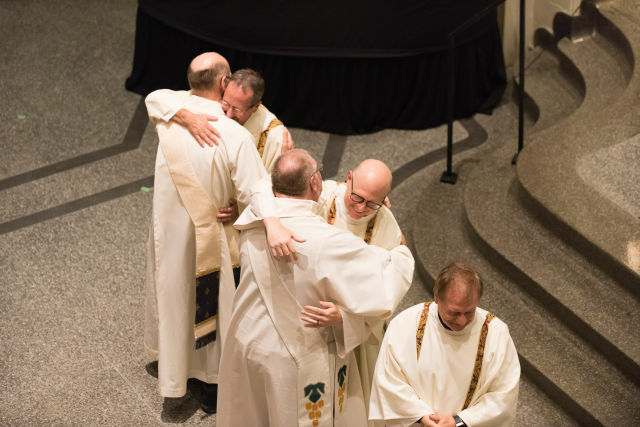 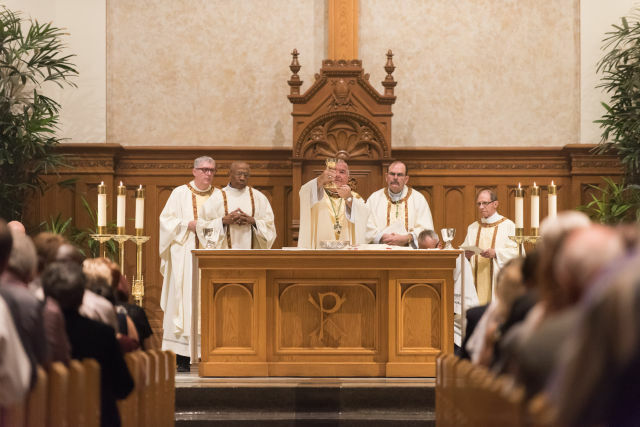 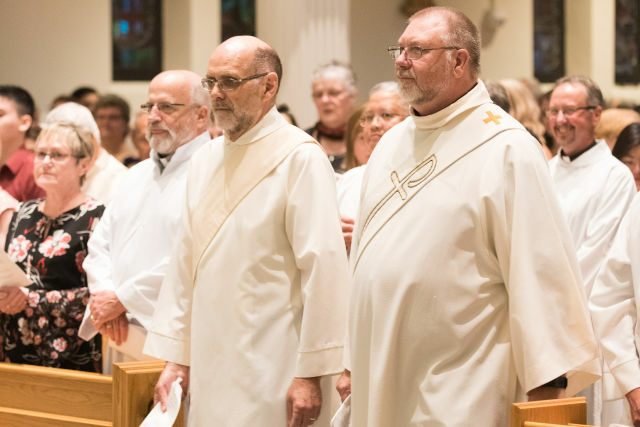 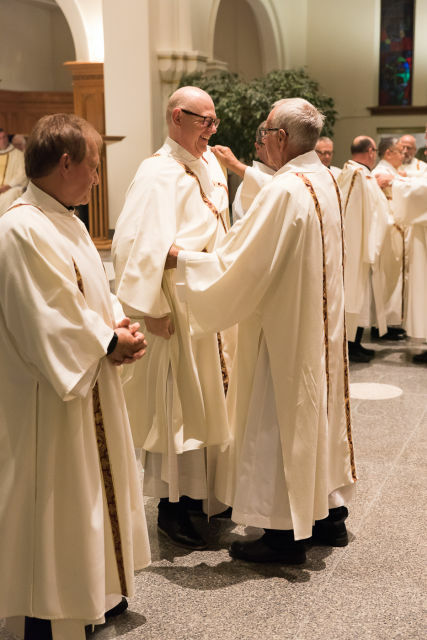 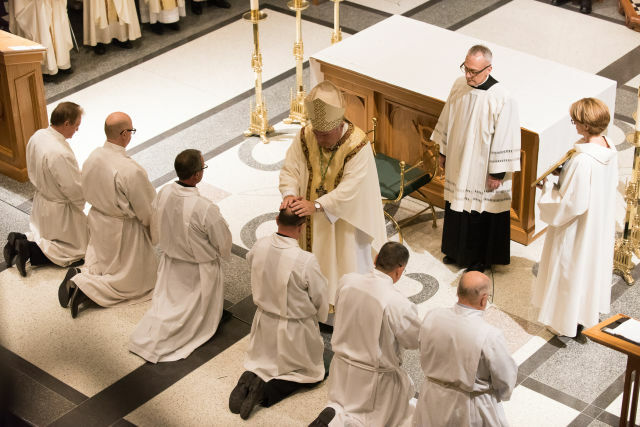 The diaconate is a distinct order within the Church and is open to both single and married men as a permanent ministry. 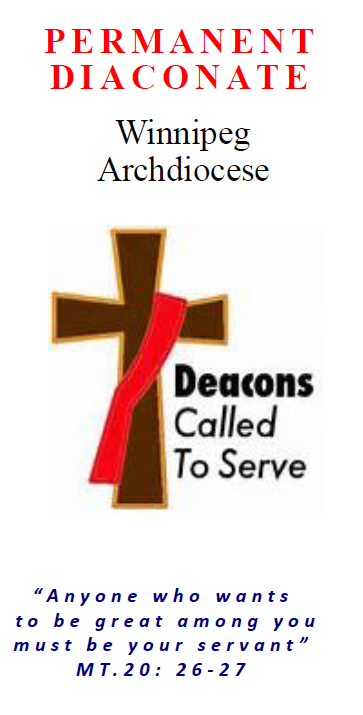 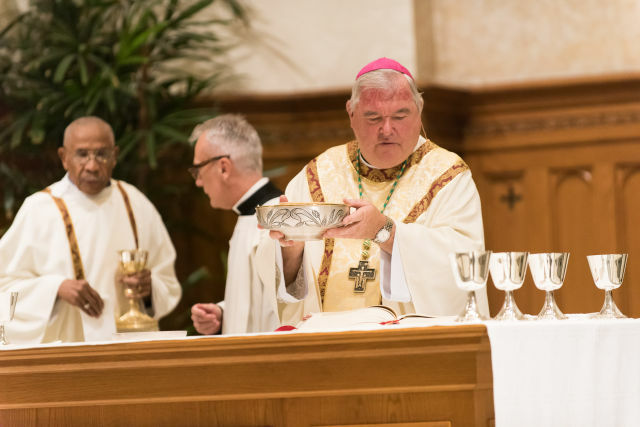 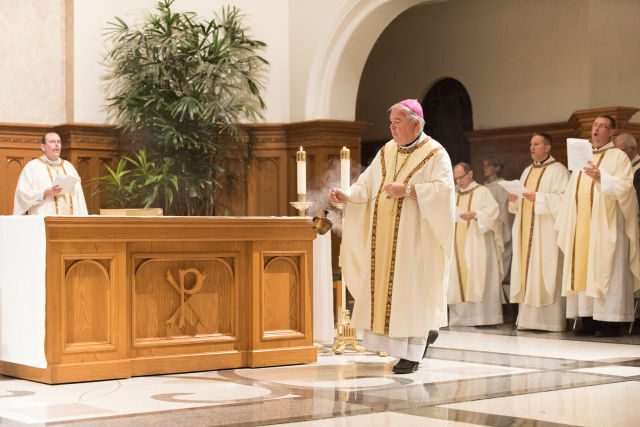 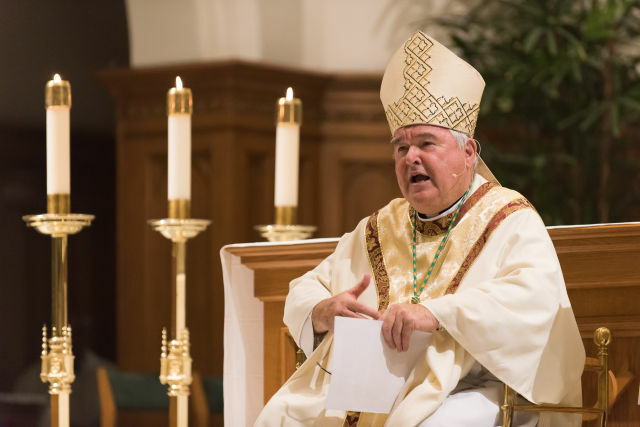 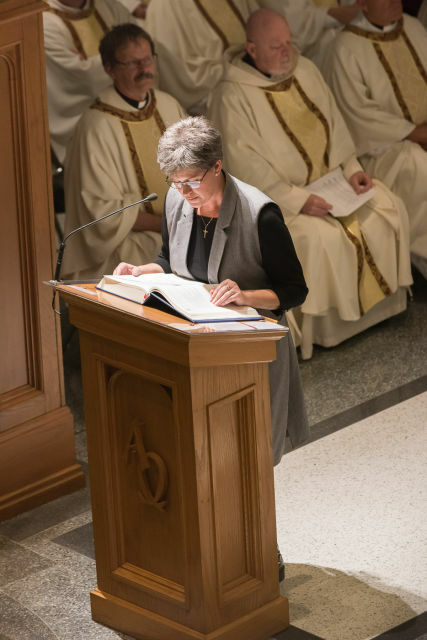 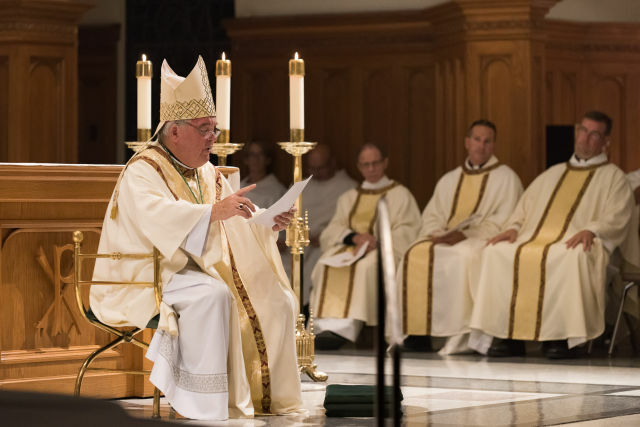 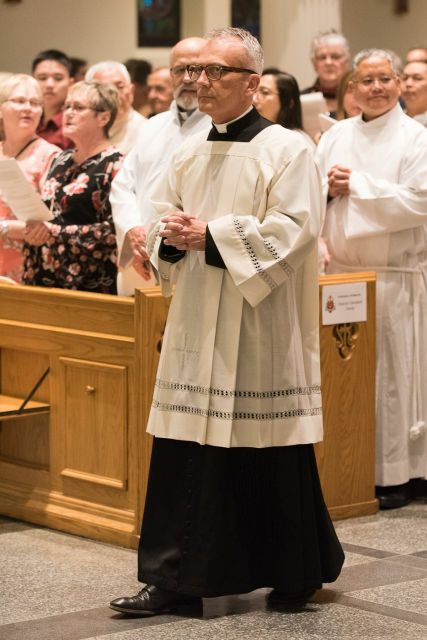 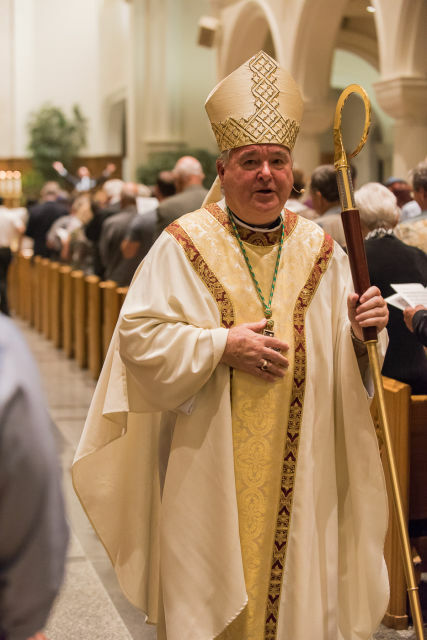 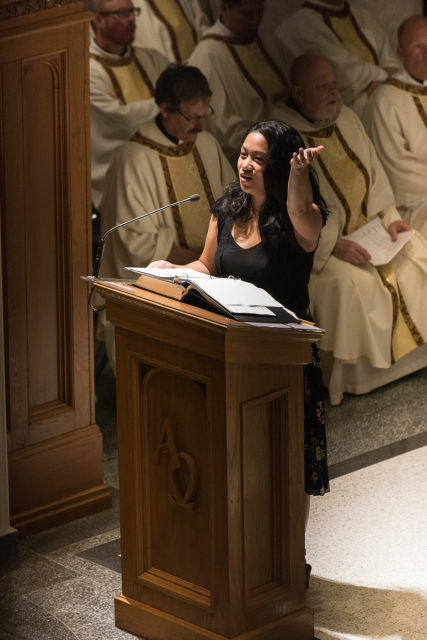 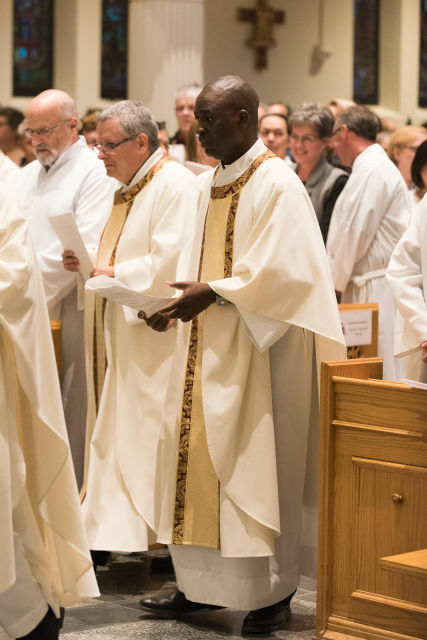 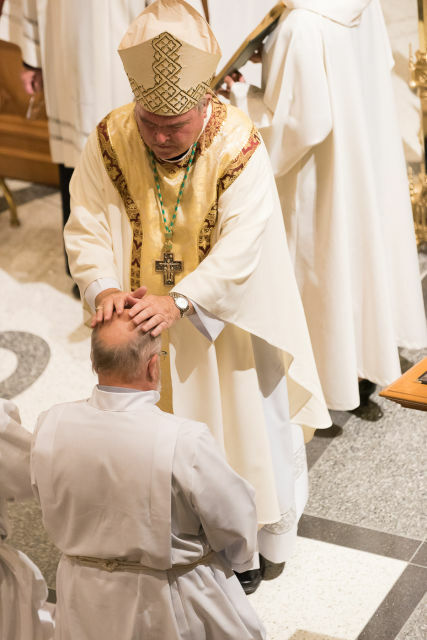 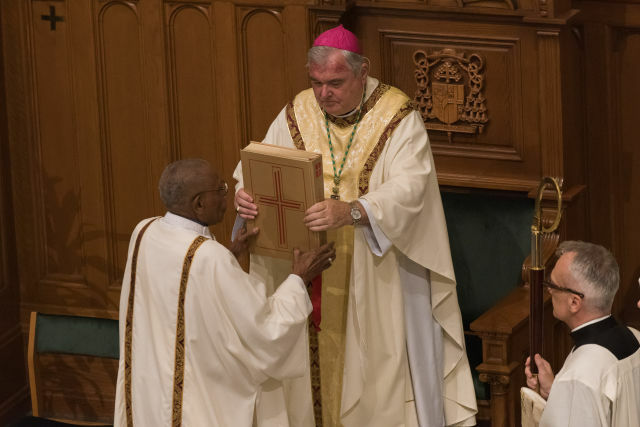 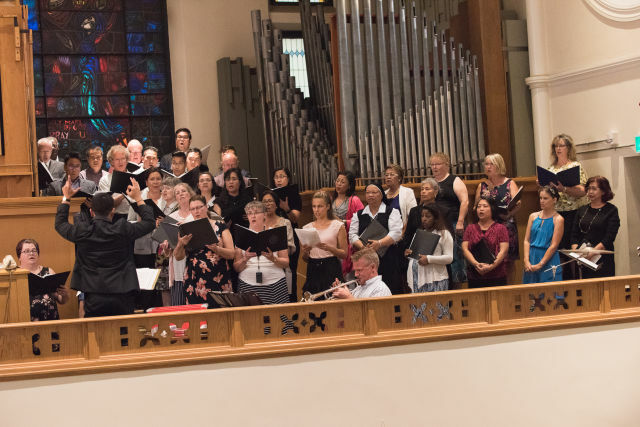 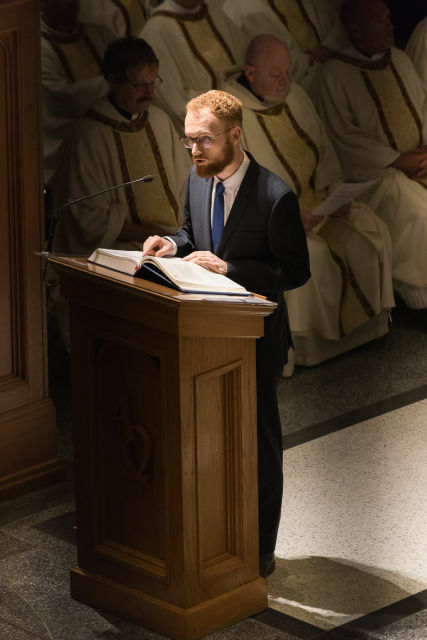 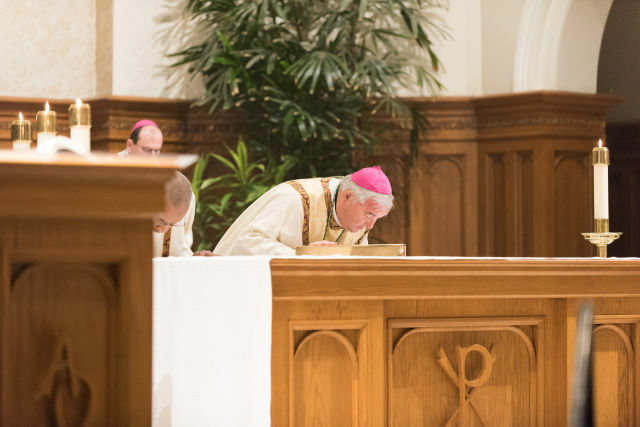 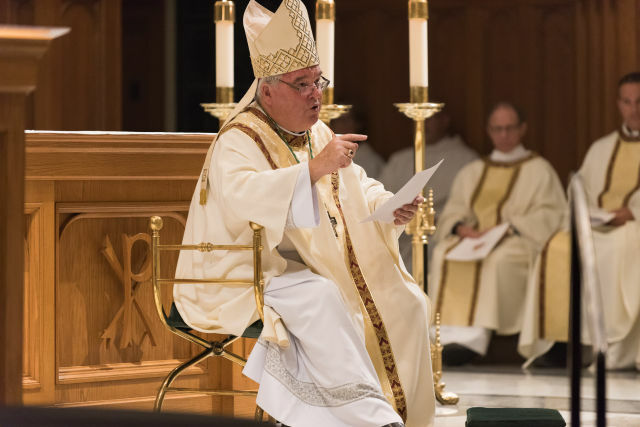 “The permanent diaconate manifests, through its threefold ministry of Word, Liturgy and Charity a preferential love for the poor, and so serves as both exemplar and animator for the Church’s own baptismal mission of compassion and loving service (diakonia) in the world.” Aspiring applicants are asked to contact the Director of Permanent Diaconate Formation, Deacon Doug Cross, deacon.doug@shaw.ca.